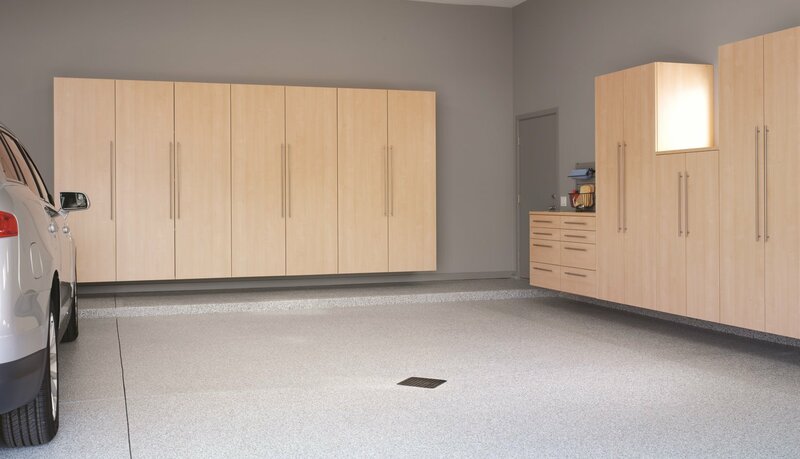 It’s always a great time to have your garage finished. 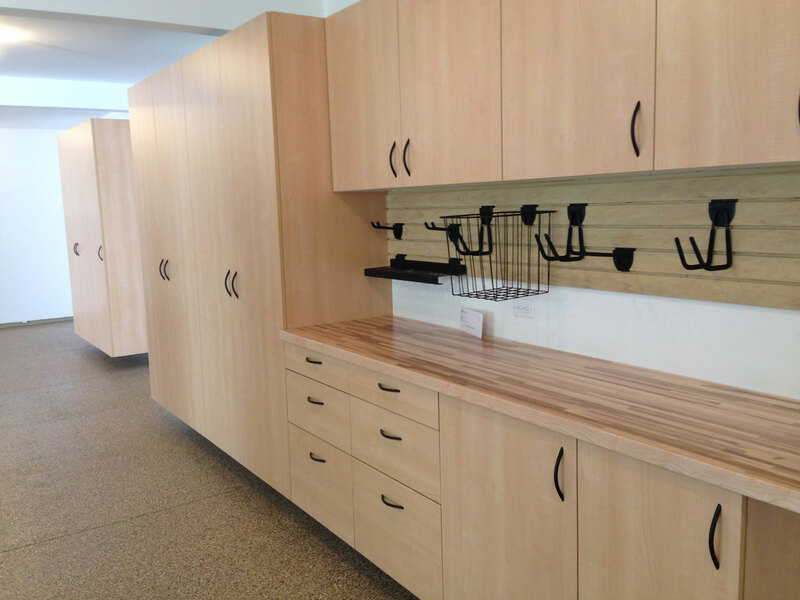 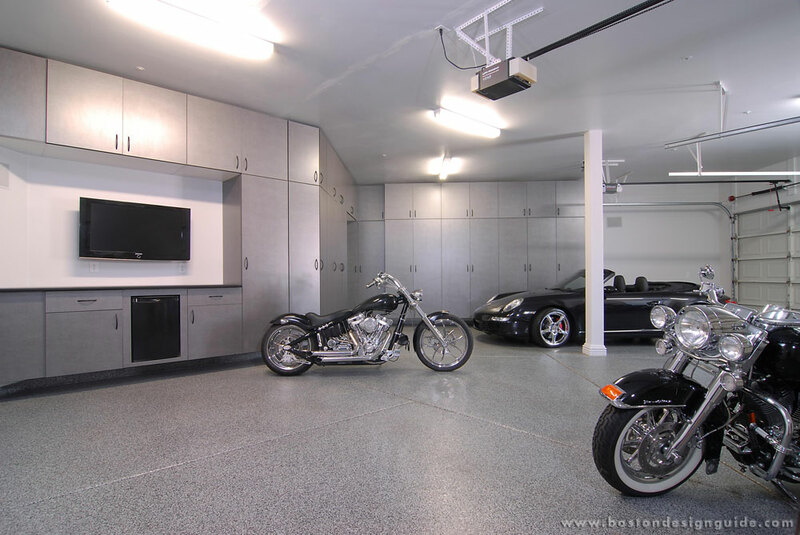 Boston Garage specializes in luxury garage enhancements. 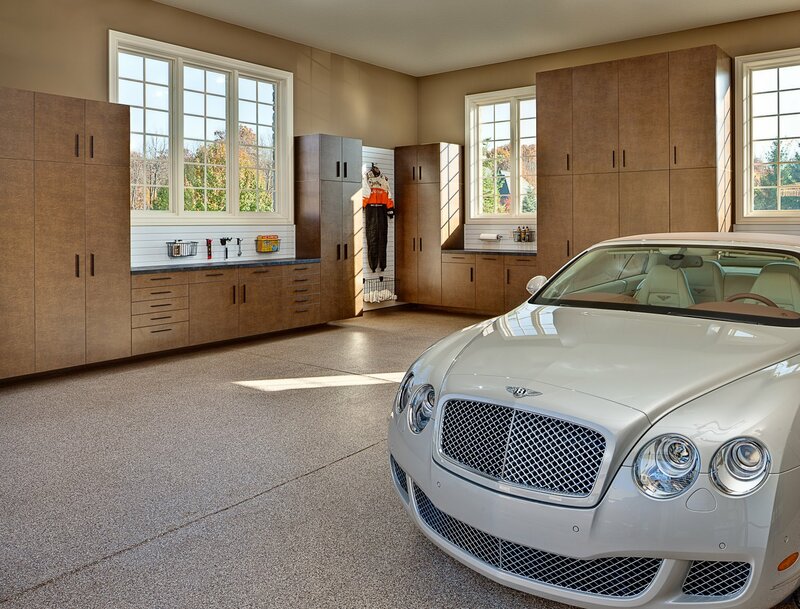 Based on your lifestyle and style preferences, Boston Garage provides customized solutions for garages to maximize every inch of space.